091″ />Dallas, Texas – March 14, 2016 – Today Nick McAmis, Founder & CEO of Dallas-based Sentry Security Solutions invited other leaders in the alarm and security industry to join him in empowering local and global communities. 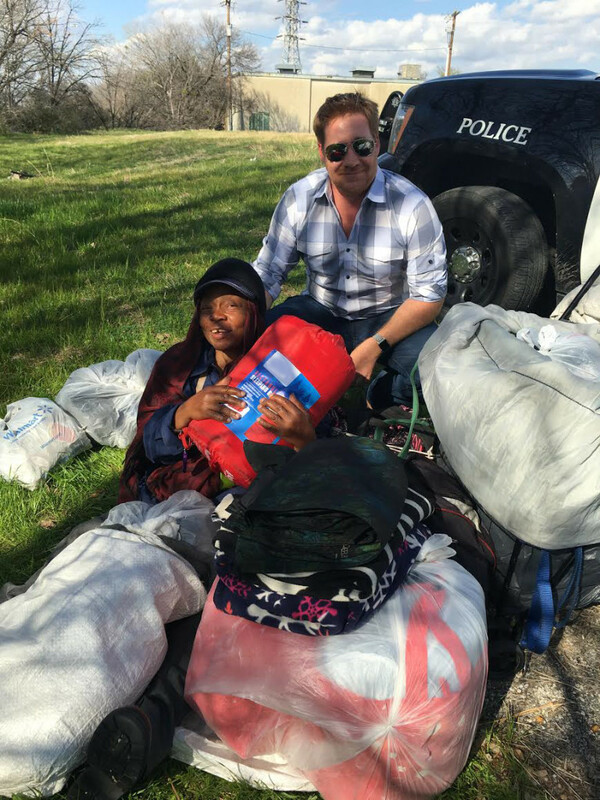 In 2016, Sentry joined forces with the Fort Worth Police Department, allowing Sentry the opportunity to give and serve strategically with the local authorities in the Dallas / Fort Worth area. Mr. McAmis invites anyone whether in business or not to reach out and help in volunteering and providing the support and supplies these homeless and at-risk teens greatly need. Unfortunately, the problem isn’t going away anytime soon, from 2000 – 2012 alone, the homeless population in suburban areas of Dallas-Fort Worth alone grew 115 percent, which is among the largest increases in the nation. In line with Sentry’s core value of service, Mr. McAmis was recently asked to serve on the Board of Directors of a Texas-based non-profit called JoinOurFight.org whose global focus is combatting child slavery and human trafficking throughout the United States, Nepal, Uganda, Colombia and Indonesia. Since 2014, Sentry has grown to become a leader in providing security, alarm and surveillance solutions to residential and commercial clients throughout North Texas. Their technology solutions transform private residences into smart homes, controlled from any mobile device while providing commercial and multi-family properties with surveillance and live monitoring to protect their clients’ tenants, assets and reduce liability. I wanted to thank you for this great read!! I absolutely enjoyed every bit of it. be a taboo subject but typically people don’t discuss such topics.